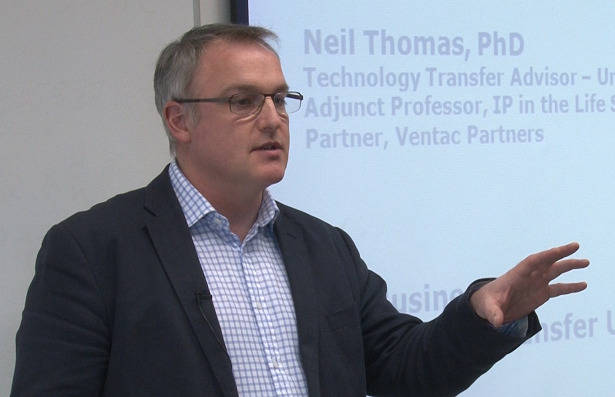 Neil Thomas "Can Your Invention Be Patented and Reach the Market? 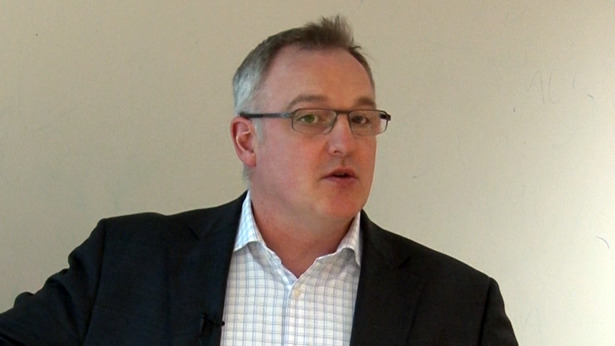 - Surveying the Patent Landscape and Assessing Freedom to Operate"
Neil Thomas. "Intellectual Property Principles in Universities - Results to Products and Services"